The entire reason the seasons change is for it to be cool enough to wear velvet. Bonus Item! This coat has all three C's - Cozy, Cool and Chic. 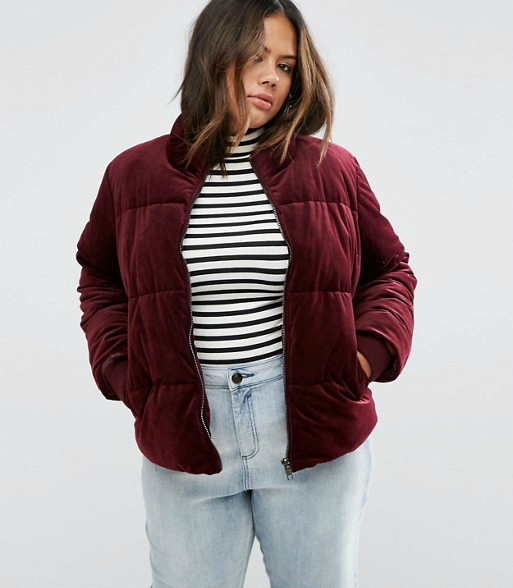 Ditch the boring black puffer and snag this rich burgundy velvet option instead! Is anyone obsessed with the touch and feel of a great fabric? Same! 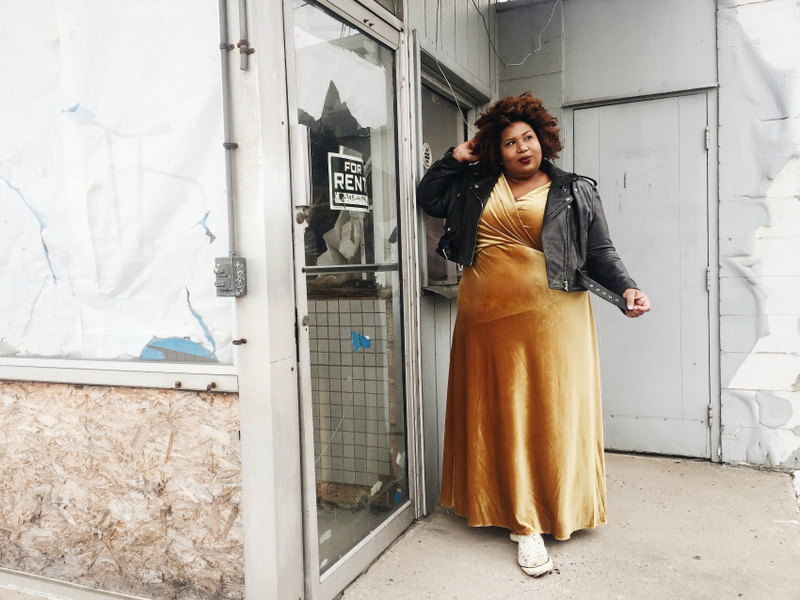 Velvet is pure gold and not only looks luxe but it feels amazing too. I've rounded up 30 of my favorite velvet pieces online - perfect for a holiday party, weekend brunch, lounging around and even pieces that work perfectly for the office. Day to night? Yes, please!